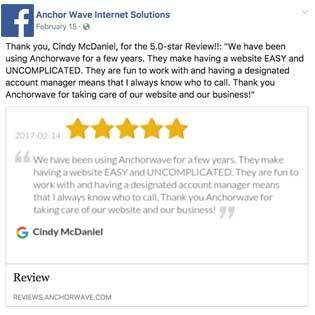 GET MORE FIVE STAR REVIEWS! 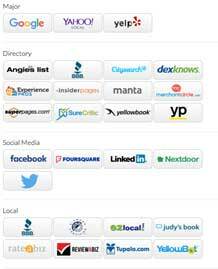 95% search for local businesses online. 91% read online reviews about local business. Most consumers look at 2+ review sites before making a decision. 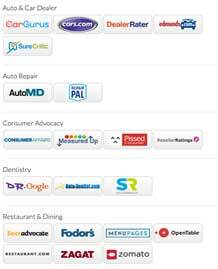 84% trust online reviews as much as a personal recommendation. 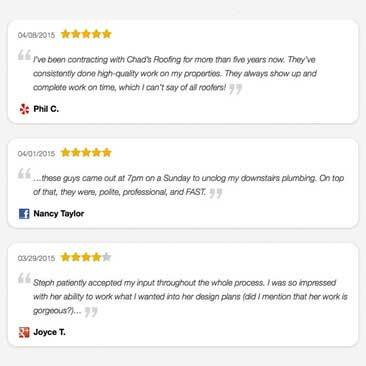 ALL THIS JUST BY GETTING MORE FIVE STAR REVIEWS! Folks are busy. So make the review process quick. People are busy an find it hard to find time to leave a review. Give the customer a link to an easy to use landing page that allows for a quick review process that is mobile friendly. We create a clean, mobile-friendly, landing page that streamlines the review process. We automatically send the page link to your customers via email or text. Even the best-intended customer needs a reminder. Let’s face it, even on our best days we are going to forget to feed the cat, water the plants, oh… and where are those darn car keys? Nothing beats a friendly reminder sent via text or email. 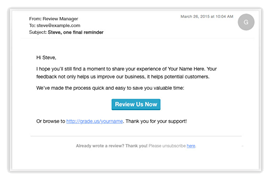 We set up a “drip” email that sends a series of emails to remind your customers to leave a review. Many people don’t know where to leave a review. 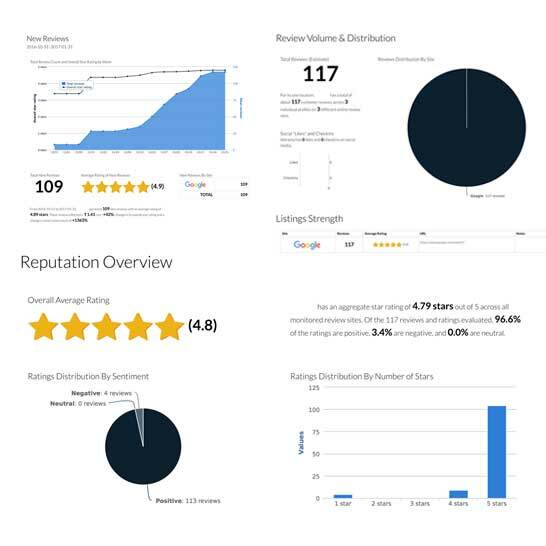 Most folks aren’t sure where to leave a review or how to find your listing once they get there. Create a simple landing page that lets visitors pick where to leave the review and have it link right to your listing. We create an easy landing page the links to all your review page profiles. Customers just pick where they want to leave the review and go. Let’s face it, people get angry. So we help you identify unhappy customers before they leave a review. Happy customers are lead to a place where they can choose which platform they prefer to leave a review. This leads them right to your listing on the platform. 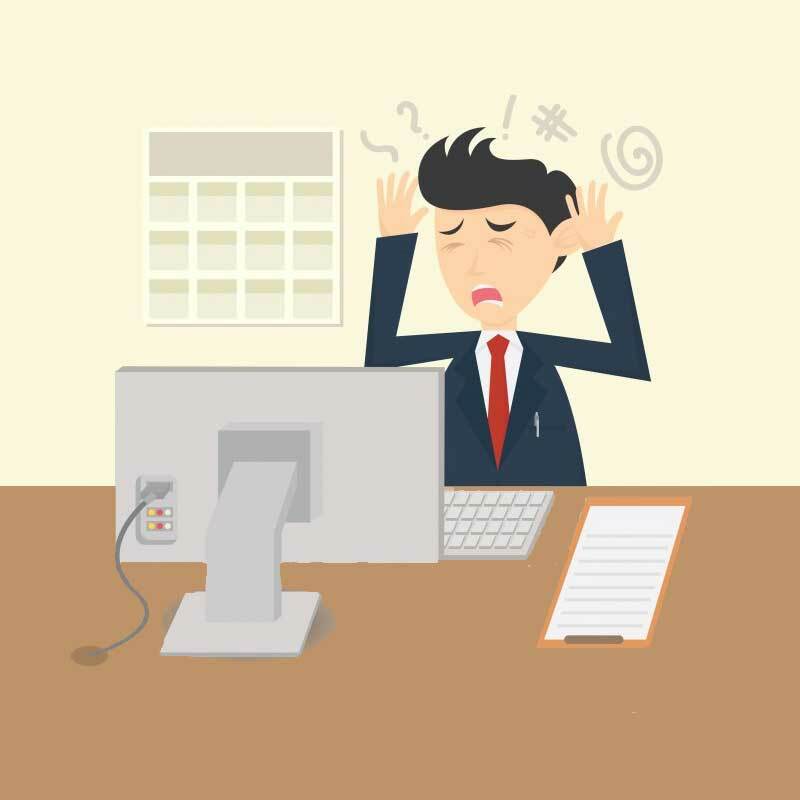 Unhappy customers are taken to a private form where you can handle their complaint privately via email. This gives you an opportunity to retain the customer and improve your service. You get access to widgets you can embed right on a webpage. Put a review widget on your website or thank you page to encourage reviews. Upload your CSV file with customer info and send a short series of emails with a link to your review page. These emails are customizable and stop being delivered once a review is received. Encourage reviews on your printed materials such as invoices and product brochures. 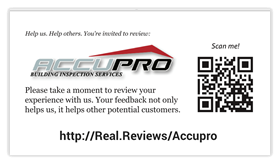 Your review page has its own URL and comes with a QR code. The #1 reason people leave reviews is because they were asked. Now make that process even simpler. Once they agree, just send them a text. It’s simple. Make it easier for your customers to leave reviews and you get more reviews. 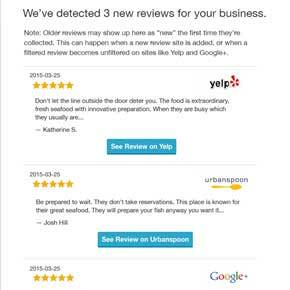 You can monitor all your reviews with email alerts. 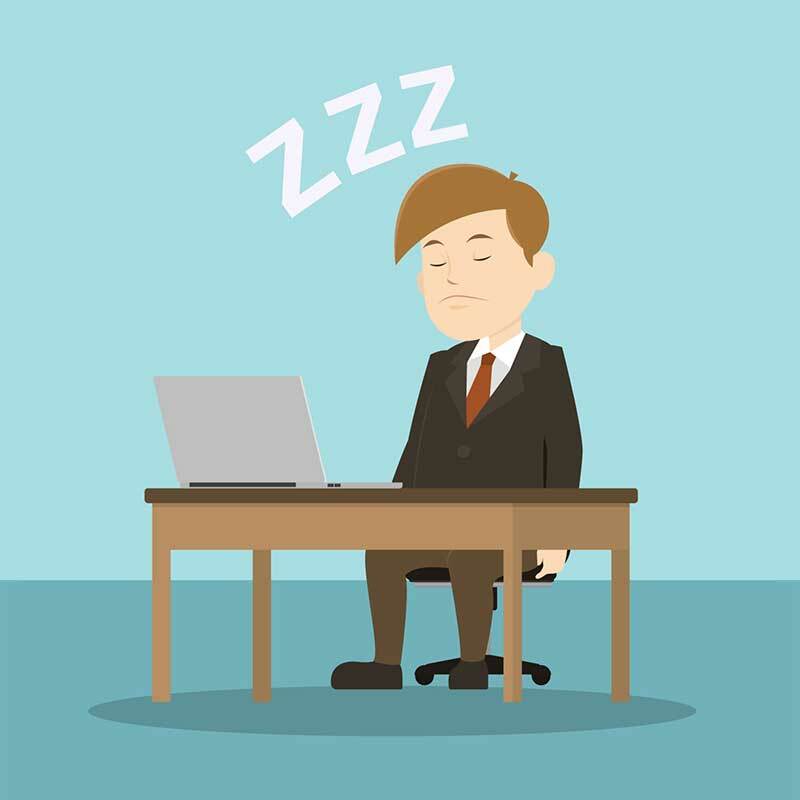 This allows you to respond to reviews and follow up with your customers. Display your positive reviews on your website as word-of-mouth advertising and increase conversions! 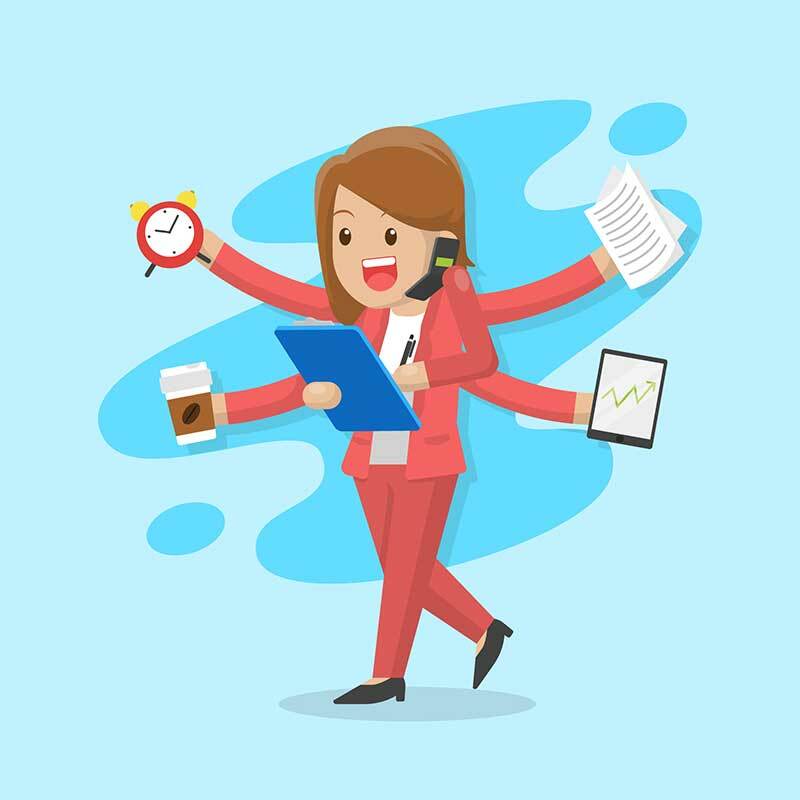 Connect your Facebook and Twitter account to our program and automatically post 5-star reviews on your social pages. Use real-time statistics to track the progress of your campaigns. You’ll know which sites get the most reviews, what your average rating is, how many negative reviews you get and more. Ready to Start Getting More Reviews & Attracting New Customers?